Whether animal agriculture operations need to report air emissions from manure under two federal statutes has been a contentious battle for over a decade. 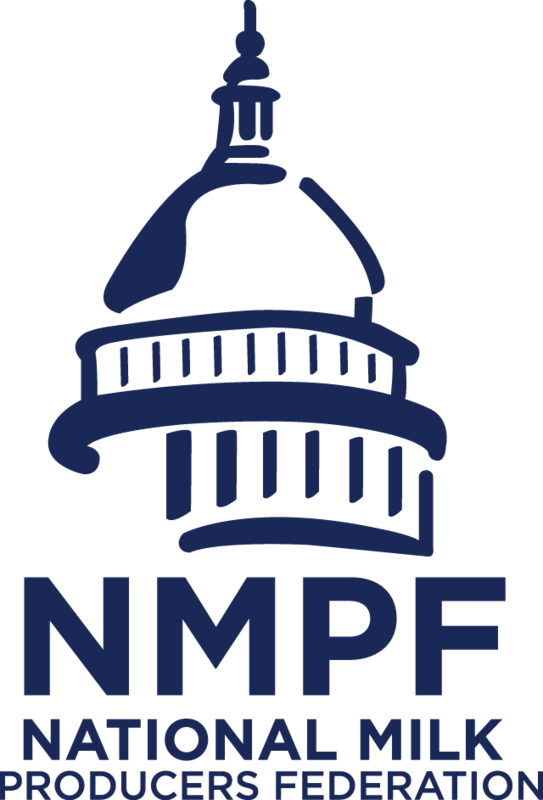 On October 27th, EPA provided additional clarity, but uncertainty still exists given ongoing legal maneuvering so NMPF therefore urges the membership to not take any action at this time. That said, EPA opined that reports are not required under the Emergency Planning Community Right to Know Act (EPCRA) but are required under the Comprehensive Environmental Response, Compensation, and Liability Act (CERCLA) if emissions exceed the hazardous substance threshold reportable quantity. For dairy operations, the hazardous substances are ammonia and hydrogen sulfide and the threshold quantity is 100 pounds in a 24-hour timeframe. The U.S. Court of Appeals has not ruled on EPA’s request to continue the stay of the court’s ruling. If the court does not grant EPA’s request, Some Dairy Farms May Need to Report Air Emissions from Manure on November 15, 2017 under the Comprehensive Environmental Response, Compensation, and Liability Act (CERCLA) if emissions exceed for ammonia and hydrogen sulfide exceeds the threshold quantity is 100 pounds in a 24-hour timeframe. NMPF staff have been collaborating with EPA and other Ag groups and believe EPA has made a strong case in favor of granting the stay. At this point, NMPF continues to urge dairy producers NOT to file any air emission reports. If you do, you are asking for trouble. Also, the reporting process is changing, the new process is not available yet.